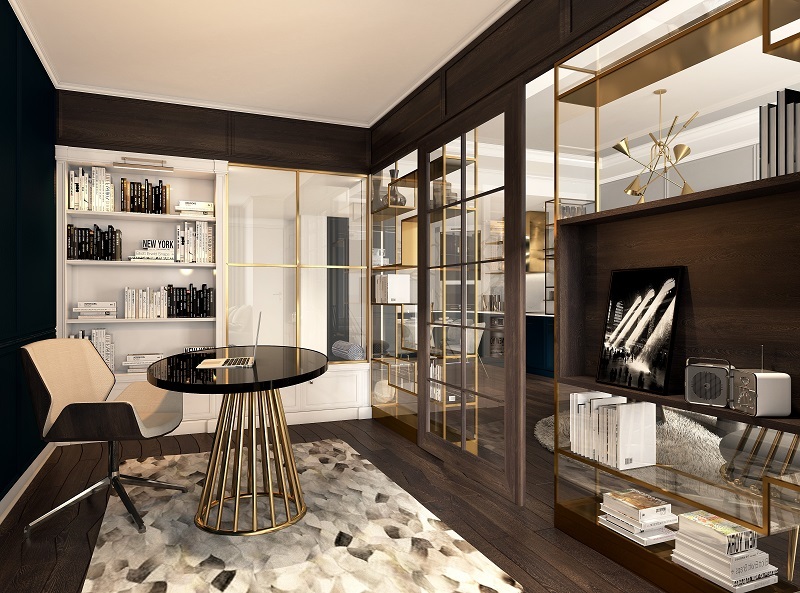 The project brings Renaissance architecture, bringing elegance, durability in the shape of the building, the luxury, elegance in each interior space. 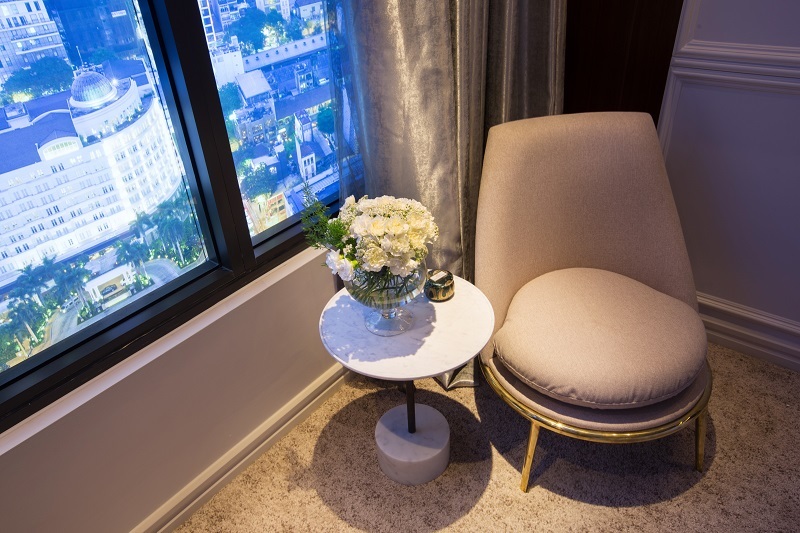 Each apartment maximizes the view, allowing residents to immerse themselves in the beautiful space of the Center, while bringing natural light and fresh breeze into the bedroom. 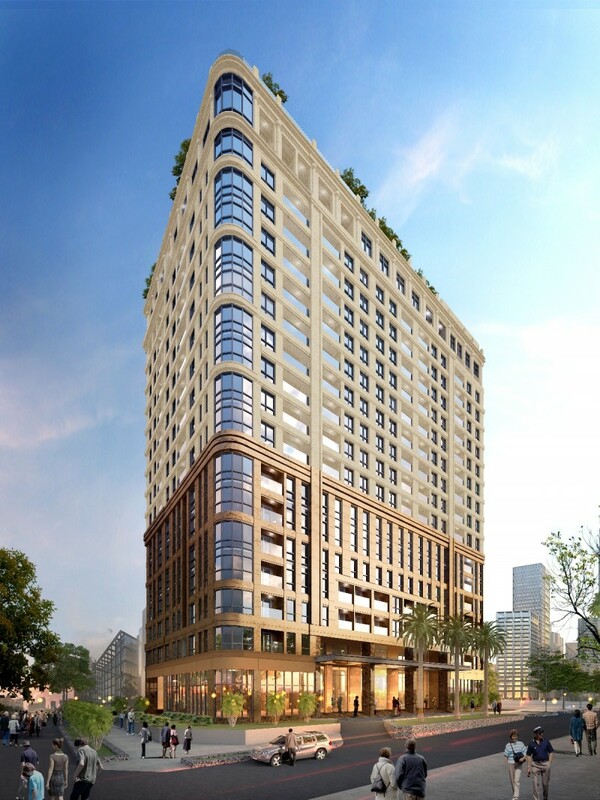 Novaland Corporation officially announces Madison Apartment Project in the heart of District 1, City. Ho Chi Minh. 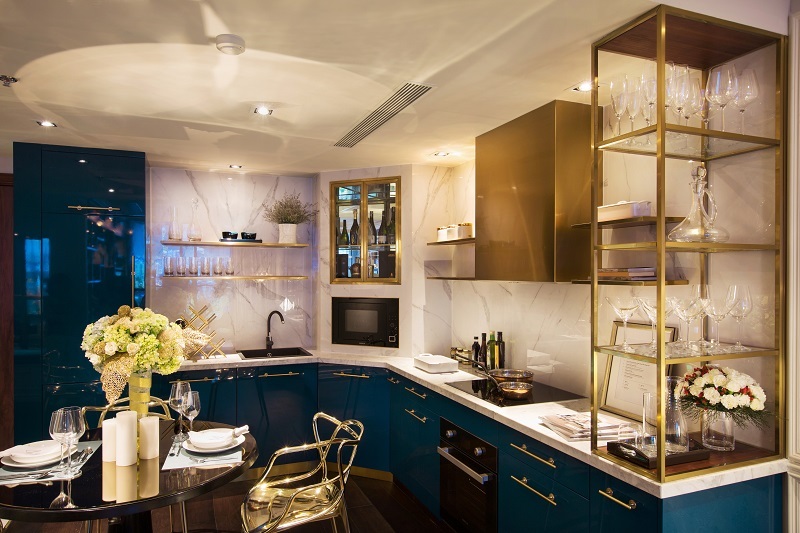 Madison Novaland Apartment is also the first luxury standard apartment that Novaland Group deployed in District 1 center of the city. 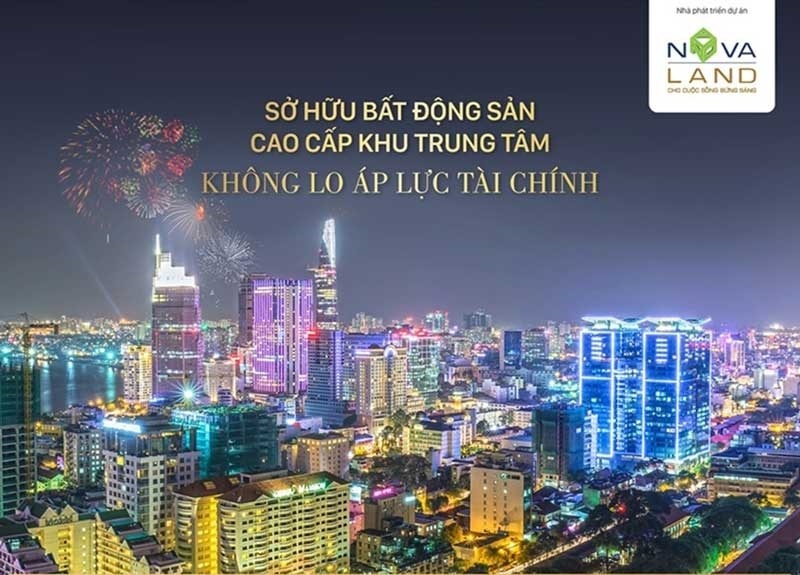 Ho Chi Minh City promises to bring a high-quality housing product, a convenient six-star service system for investors as well as all customers an ideal place to invest and an investment opportunity. 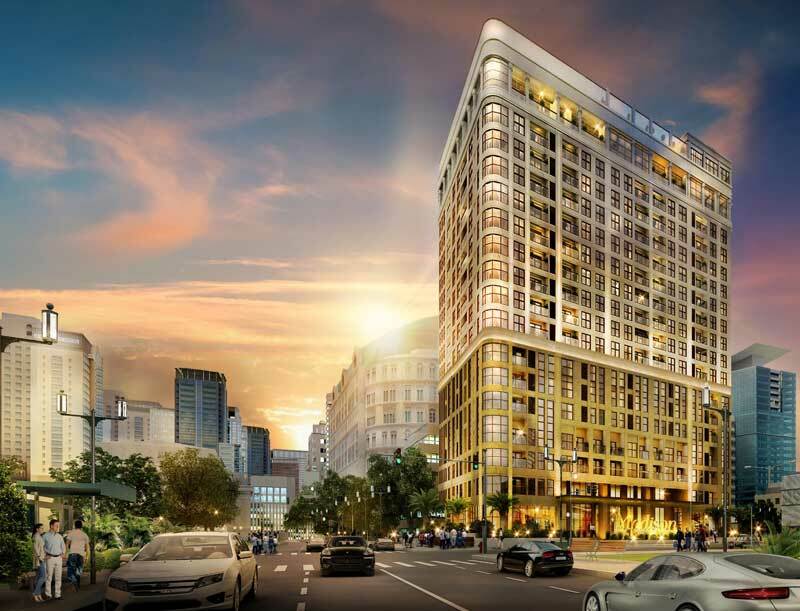 High profit in the heart of Saigon. 🔶 Owner: Nova North Nam Joint Stock Company 79 members Novaland Group. 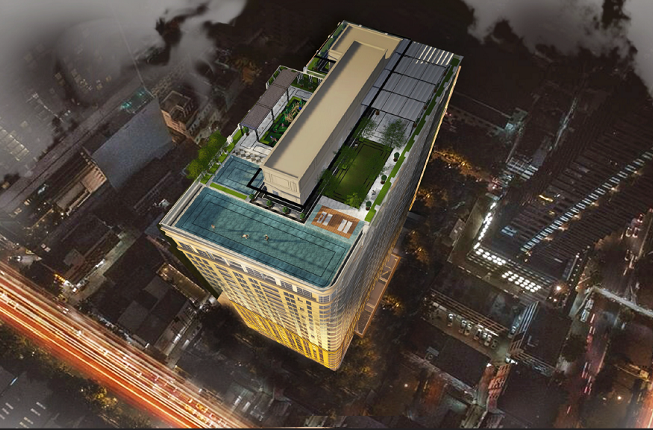 The Madison Novaland project is proud of its position in the heart of the city, adjacent to the areas of COMMERCIAL – FINANCE – CULTURE – ENTERTAINMENT Saigon. 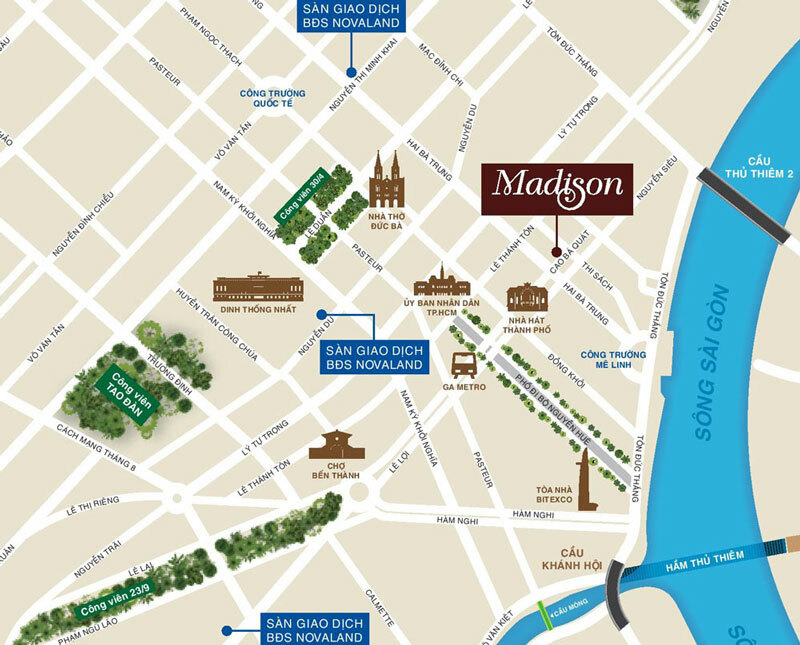 Madison Apartments are located right in the middle of the famous iconic landmarks that have entered the history of Saigon from ancient to present. Within a radius of 1 – 2km from the Madison Apartment District 1 is the banking system, international school system at all levels, university, hospital system … Moreover you only take from 3 to 5 It is easy to connect and move conveniently to the neighboring districts such as District 2, 3, 4, 5, 6, 7, 8 … Binh Thanh, Phu Nhuan …) extremely convenient and flexible. . 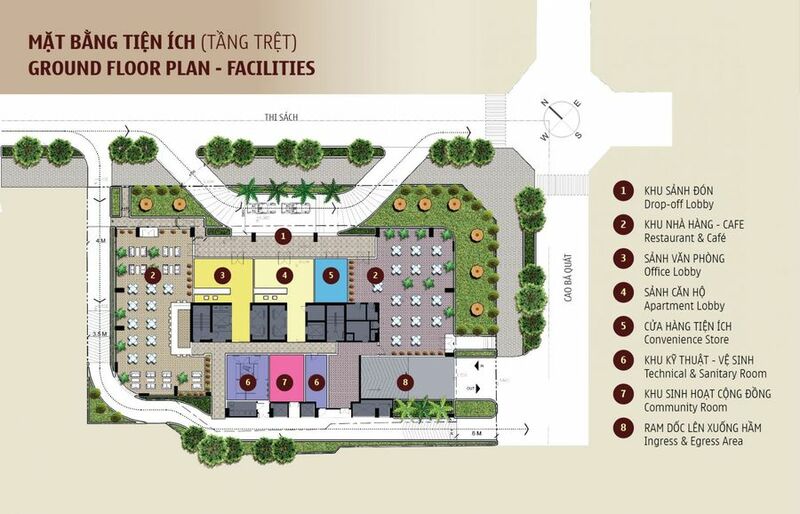 Besides having a very good location and strategic location right in the heart of District 1 of the city. Madison Apartment District 1 is also invested by Novaland Group, the No. 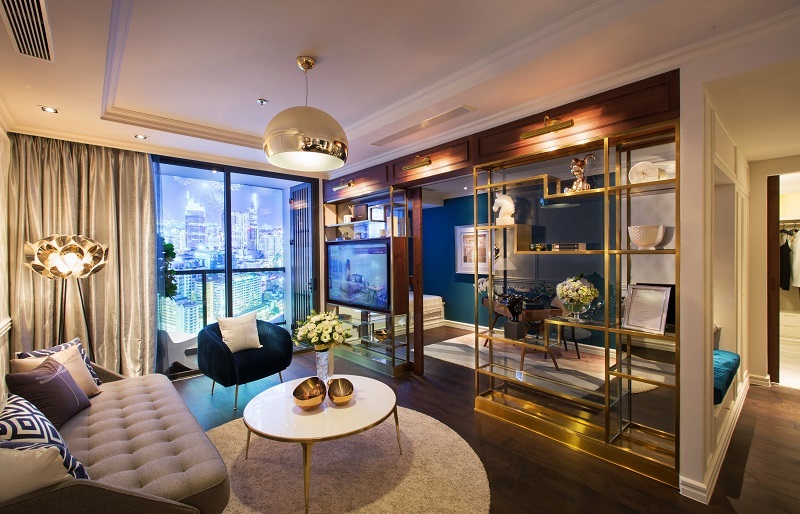 1 real estate brand in Saigon, and builds a six-star standard of utilities and services that are expected to bring residents Madison a class lifestyle, the most perfect. 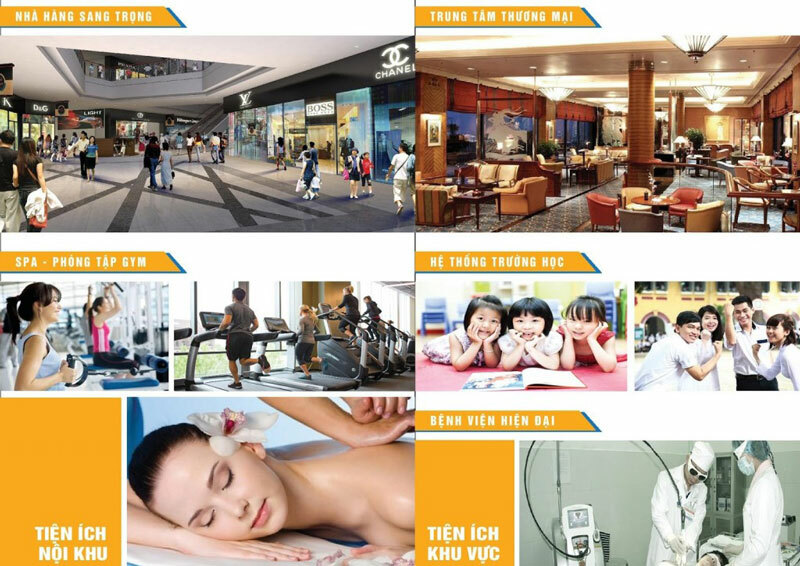 In addition to the perfect interior system, Madison Apartment District 1 is also inherited from the first floor of Central District 1 such as Vincom Center, Diamond Plaza, Nha Tho Madame, Nguyen Hue Walking Street, Vietnam Finance Street … all at your feet, extremely convenient. This is a line of the first class to first first mà Tập đoàn Novaland triển khai xây dựng cho, Căn hộ Madison quận 1 là người đầu tiên cùng đội ngũ kỹ sư thiết kế và chuyên môn cao cấp, design design tỉ mỉ chi tiết a detail, creating a Madison to the kiêu hãnh ngay mid the city. 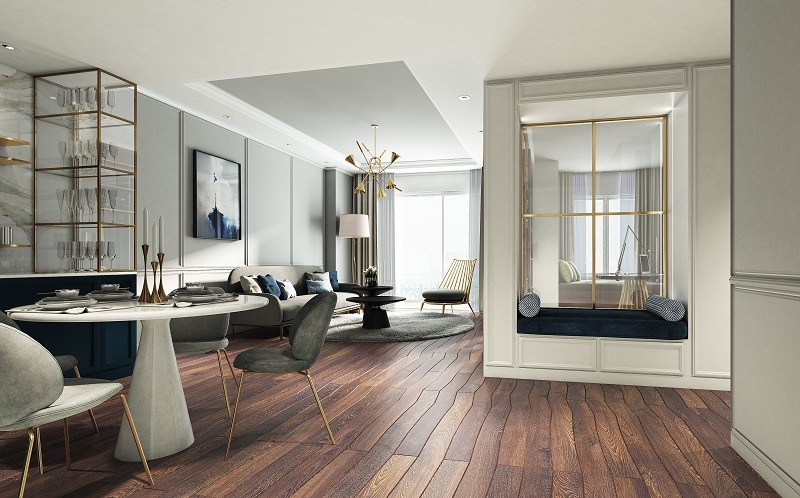 Officetel Madison Apartment is designed and built on the 5th – 7th floors of the project, with a flexible area ranging from 31.7m2 to 63.79m2 (1-2 bedroom), will be an attractive investment opportunity. High profitability when the Officetel model is preferred and become a trend in the current market context. Also in the center of District 1, Officetel supply is becoming exhausted with extremely high liquidity. This indicates that Madison Novaland Apartments are becoming the focus of the market for time being, an investment opportunity not to be missed. 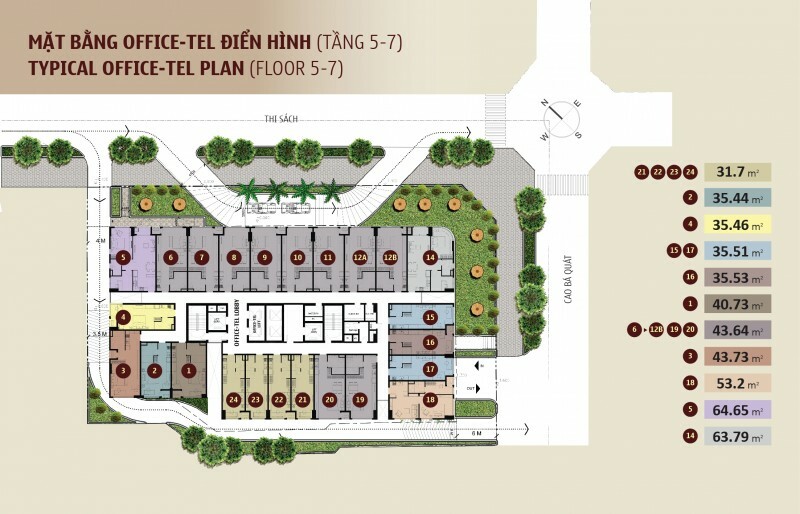 From the 8th – 16th floors of the Madison Apartment District 1, Novaland Group will design and build commercial apartments for 6 – star standard with flexible area from 69.1m – 109.9m2 (From 2 – 3 Bedrooms), where customers can easily choose a suitable apartment with the area suited to the needs of their families. 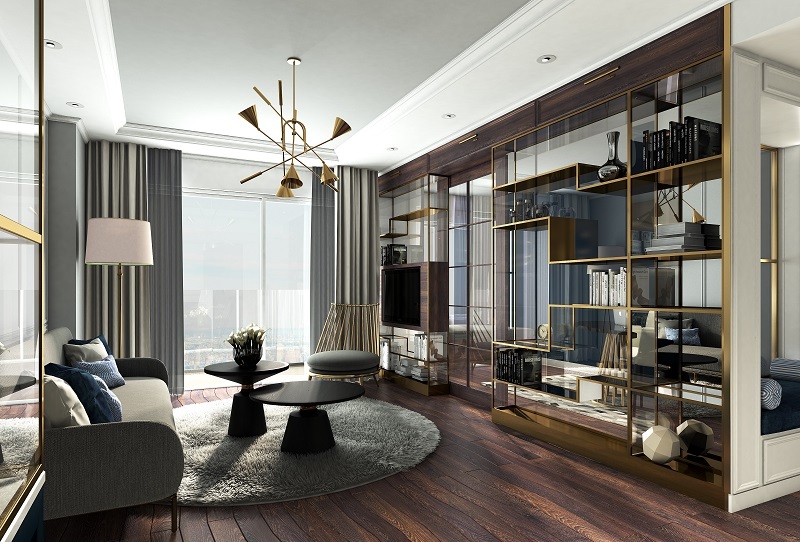 Developed by the Novaland Group, the Madison project is planned and designed in a modern and classy style that fits in with its value on one of Saigon’s most expensive streets. 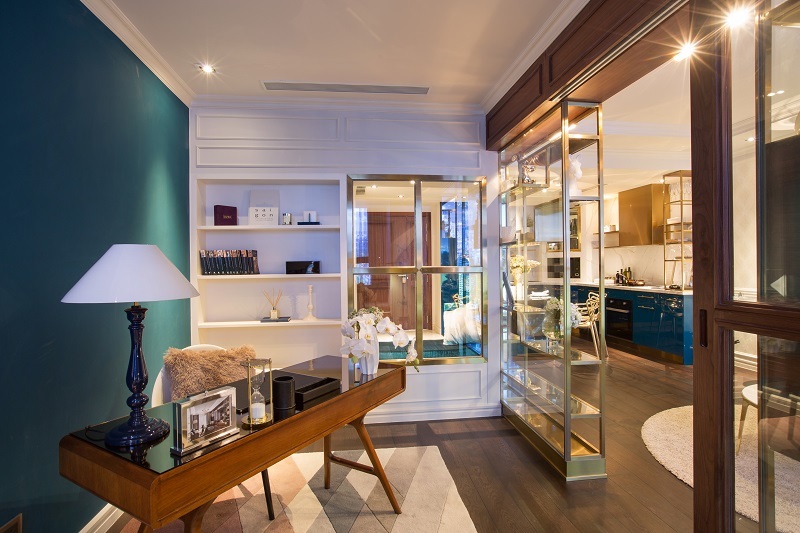 The building uses the finest and highest quality construction materials, and the interior is also extremely carefully designed and selected, to ensure the luxury to create a classy and comfortable life. most important for homeowners. 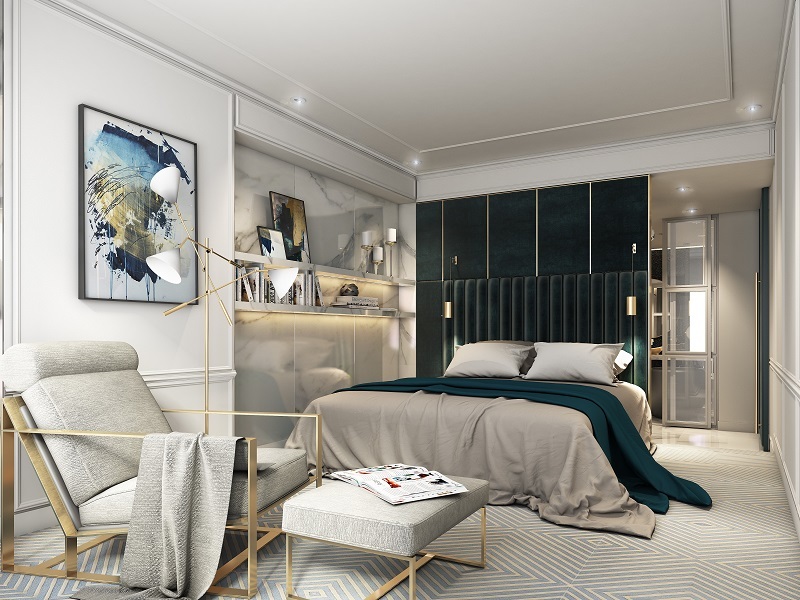 – The first reason: Developed by the prestigious Novaland corporation, quality over 23 years and successfully deployed more than 30 high-end apartment projects in the city center. 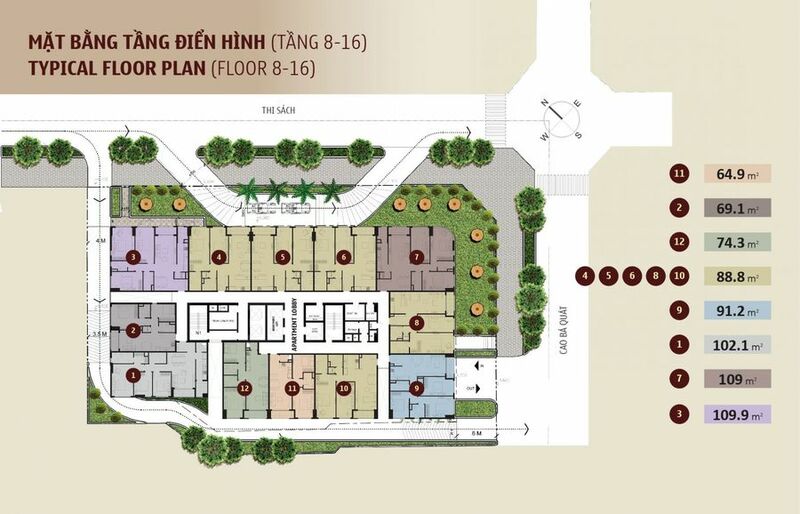 The Prince, Kingston (Phu Nhuan), Icon 56, Galaxy 9, Tresor (District 4), Wilton (Binh Thanh District) ), etc. – Reason 2: Madison apartment is located in the heart of District 1, convenient transportation, business, trading as well as investment. 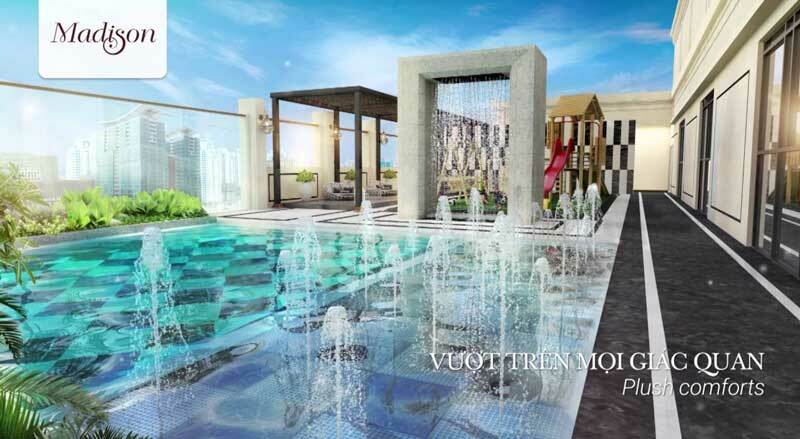 – Reason 3: The project is built by the Novaland Group, a system of 6-star standard services and rare apartments in the city. Ho Chi Minh do so. 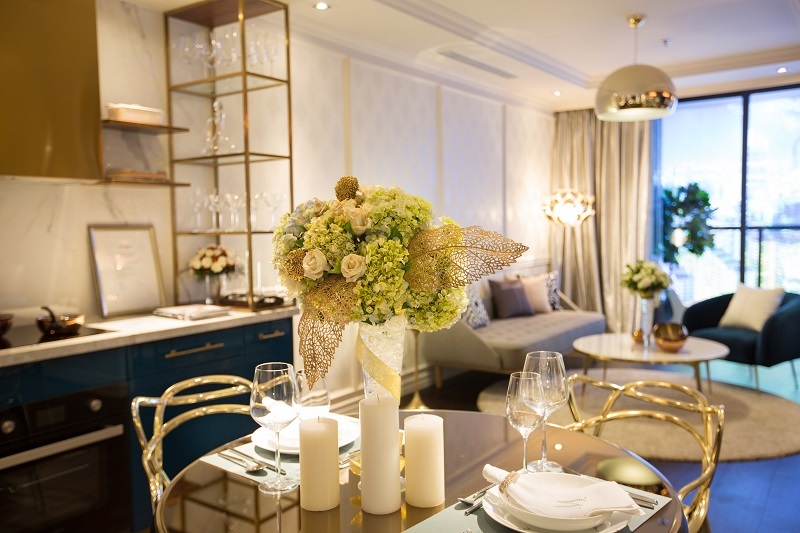 – Reason 4: The apartment is designed very delicate and luxurious luxury suites 6 star standard in the center of Saigon. 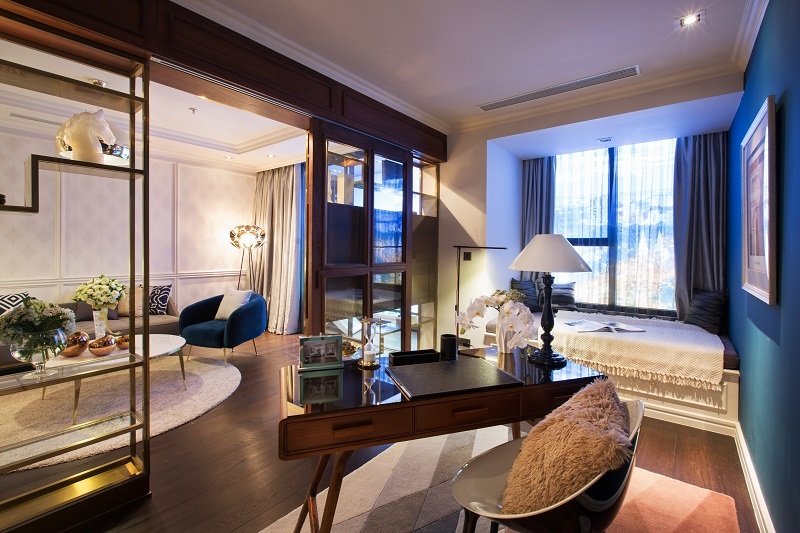 – Reason 5: With luxury design, strategic location, 6-star amenities, Madison Apartment prices of Novaland investors are the best in the market. – Reason 7: Discount of up to 14%. 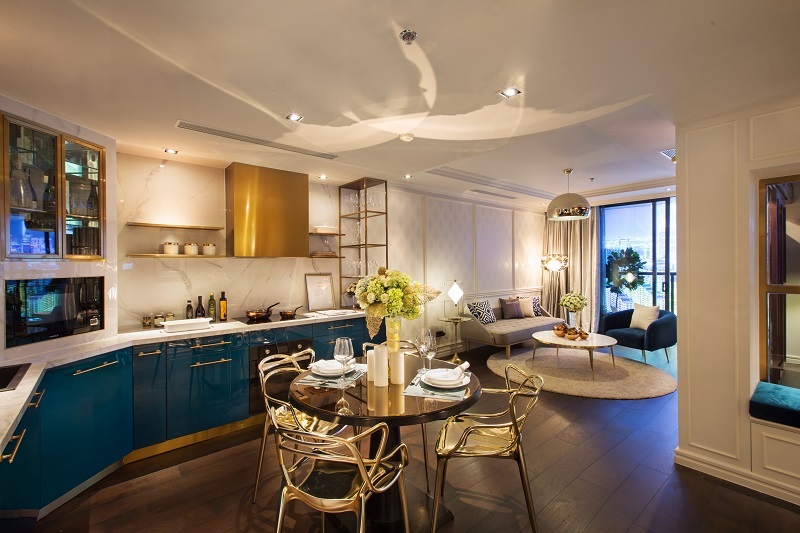 – Reason 8: Live here you will experience a luxury lifestyle 6 star right in the heart of Saigon. Madison is the place to bring you the most rare living in the heart of the city, where you and your family share the sweetest things of life, and also where you associate with one. Lease commitment program in the first year after receipt of the handover. 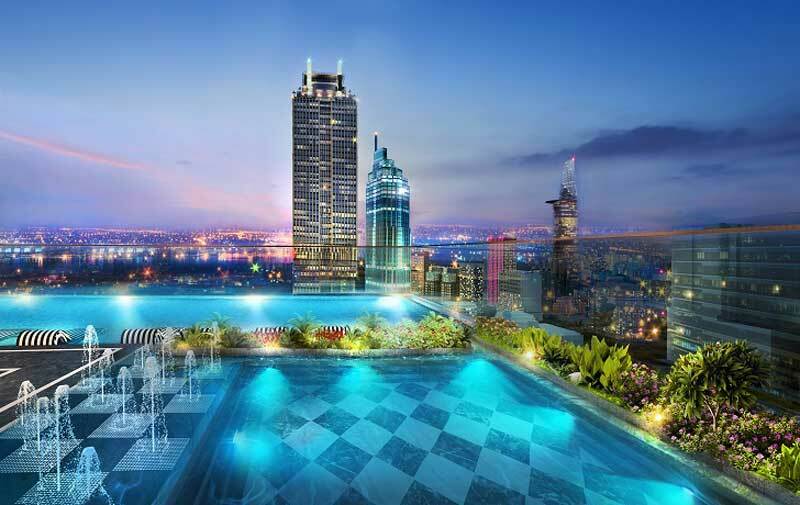 + Officetel Madison apartment: 990,000 vnd / m2 / month x waterway. 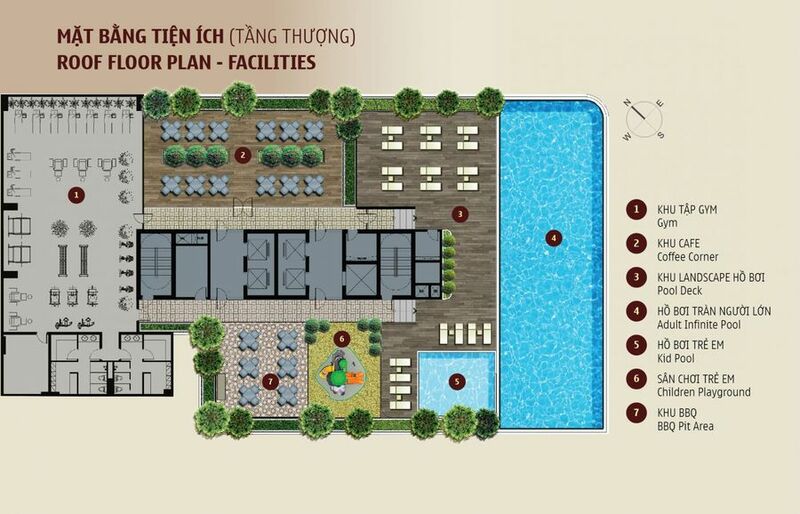 + Two bedroom apartment: 77 million vnd / month. 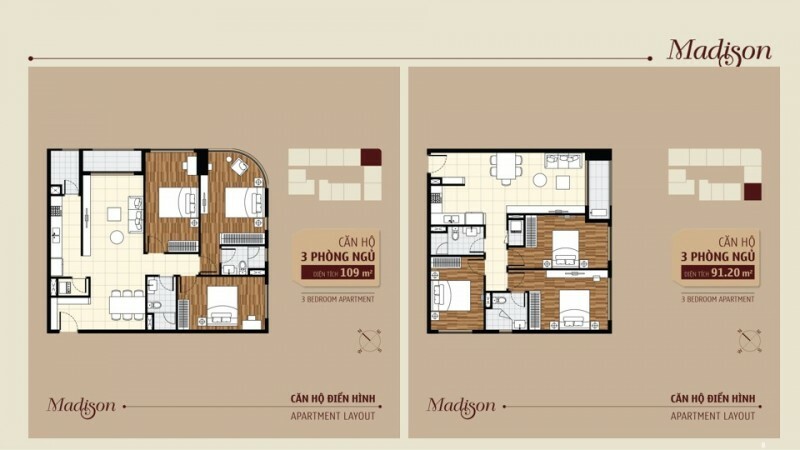 + 3 bedroom apartment: 88.000 vnd / month. In case customers do not accept the package of commitment: Customers are entitled to deduct money into the sale price including VAT immediately when the contract is equivalent to 06 months rent corresponding. 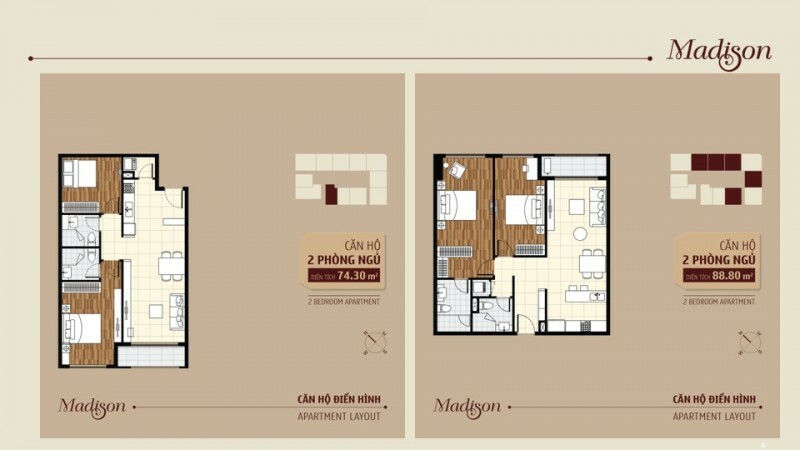 + Officetel Madison apartment: 100 million vnd. 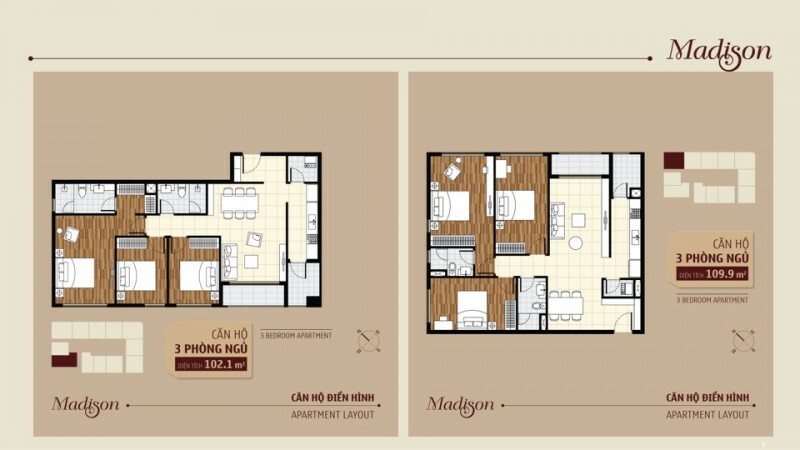 + Two bedroom apartment: 150.000 vnd. 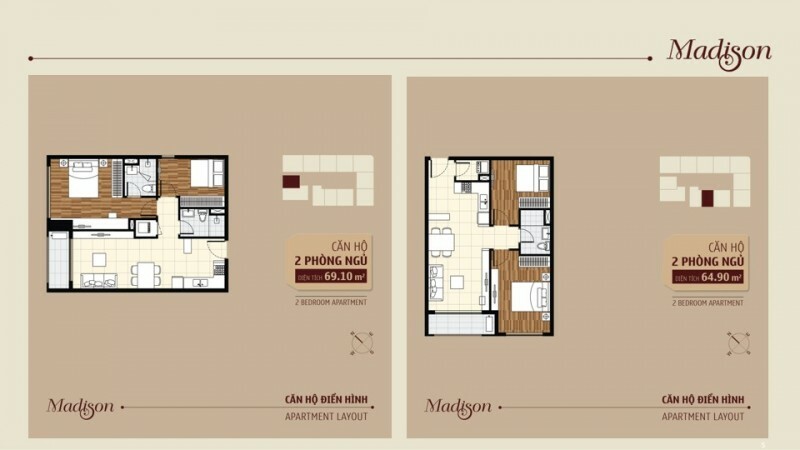 + 3 bedroom apartment: 220.000 vnd. 1. 40% payment: 6% discount on GTCH. 2. Paying 60% of the discount 11% of the GTCH. 3. Pay 99% discount on 14% GTCH. To know more about the method of payment or sales of Madison apartments please call Hotline: 0919462121 – 0933235111 for more consultation staff.